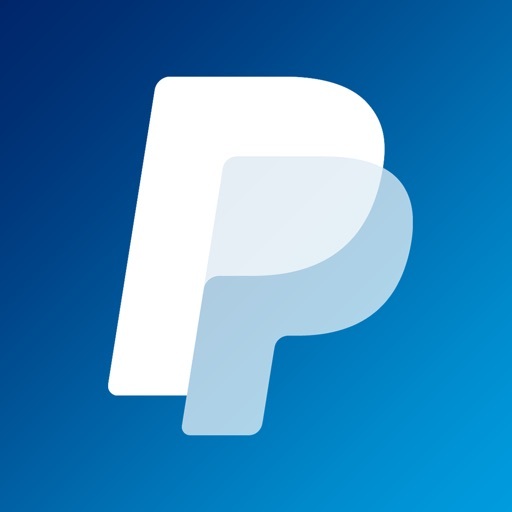 I won’t use any other service for sending or receiving money, PayPal is five stars all day long. This app is very simple to use and works great to send money to friends and family. This would be my absolute favorite app if I could delete a payment as soon as I make it and find out that I have sent it to the wrong email address. I know that money is removed from my account pretty quickly, but I also know that there are times when a transaction is "pending," and that is often when I have entered an incorrect email address. I also believe that that incorrect monetary entries should be able to be deleted within 5 minutes or so too. It just seems like I should have a little bit of time to review the dispatch once I sent it. Sometimes, what I think that I typed is not what actually is what I typed. Why can't I have a 5 minute or so delete time period? Simple, easy to use, quick snd inexpensive! Thank you! Love PayPal but the fees are too much sometimes. It just becomes too much of a hassle with clients, either taking a pay cut or asking them for more money which is just a bad look and unprofessional. I wish they would just have a flat rate or monthly fee instead. It’s ridiculous. This is why I switched to Cash app and Venmo. Works like a charm! So easy!